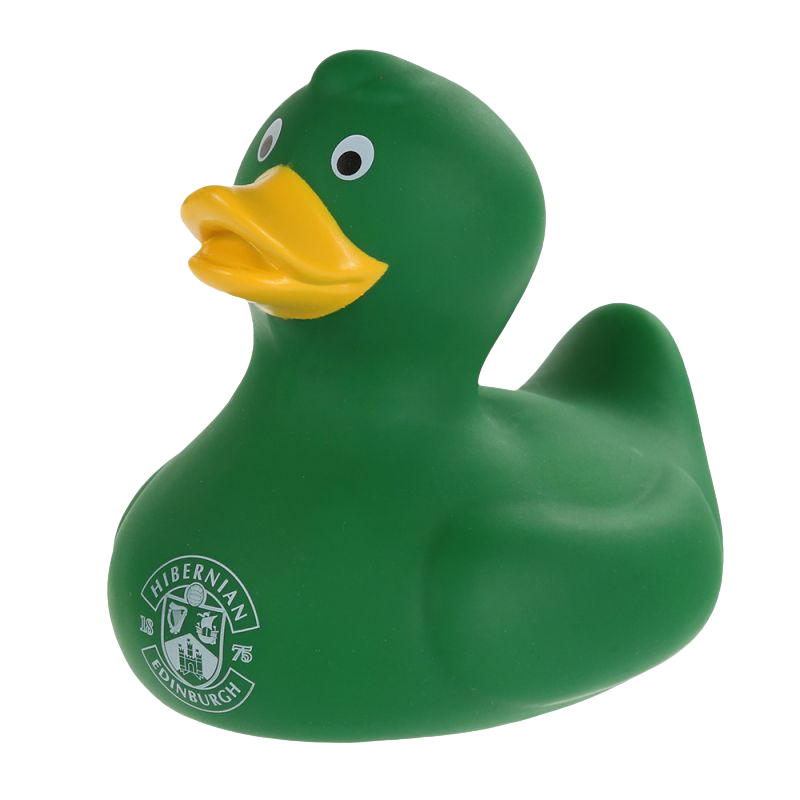 Add Printing | SPFL Sleeve Badges (+ £ 6.00) ? Manufactured using M-Performance System fabric for increased comfort, breathability and moisture absorption. 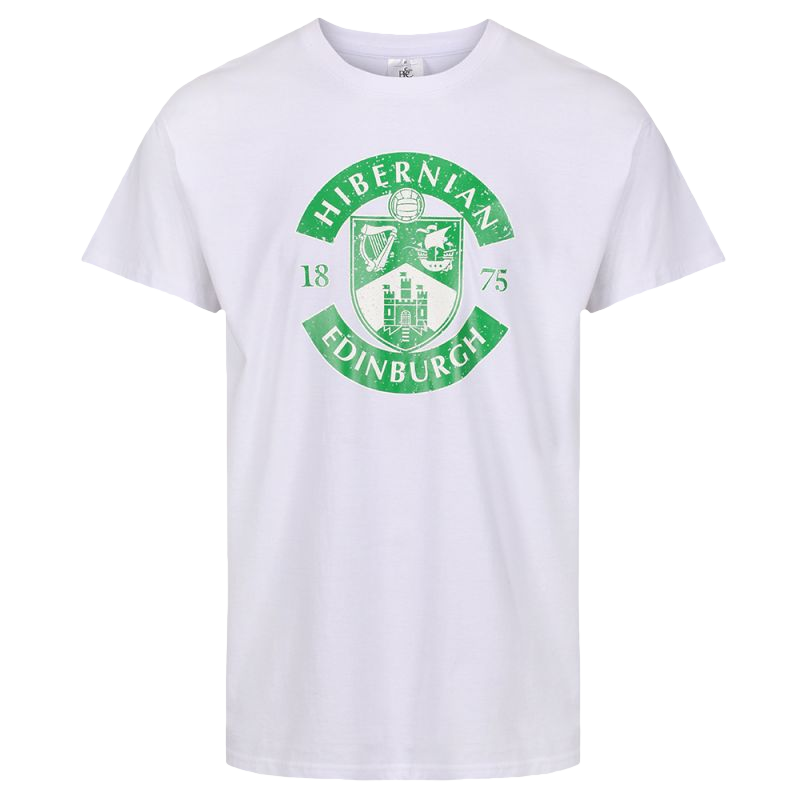 Shirts have fully embroidered Hibernian Crest with embossed crest detail and Macron logos across the chest area. Green Grandad style collar with reinforced placket. Mesh insert in side panel of the shirt for increased breathability.